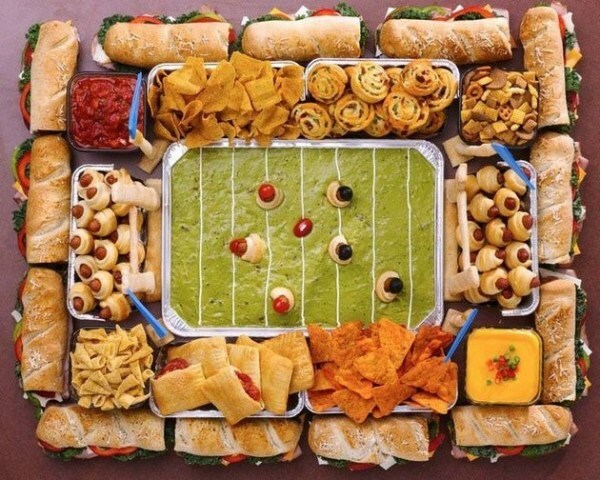 Super Spicy Sale 4 Super Bowl Sunday 2014 – I Love It Spicy! Thanks for doing this Buddah. It was great for us last year. All Smokin Ed’s Carolina Reaper ® related products will be 25 % off ! Go to http://www.puckerbuttpeppercompany.com and fire up !